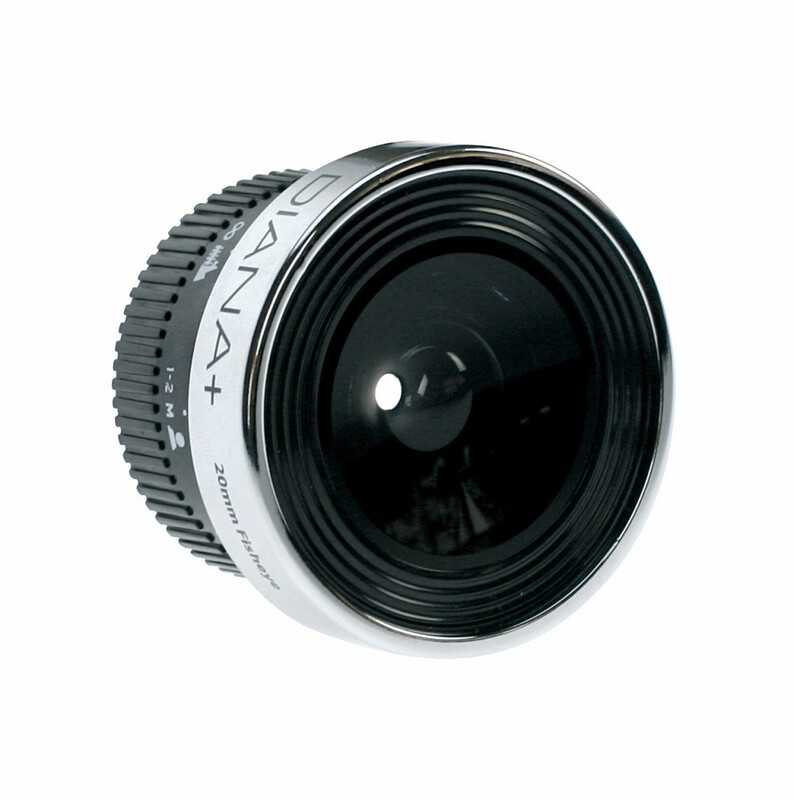 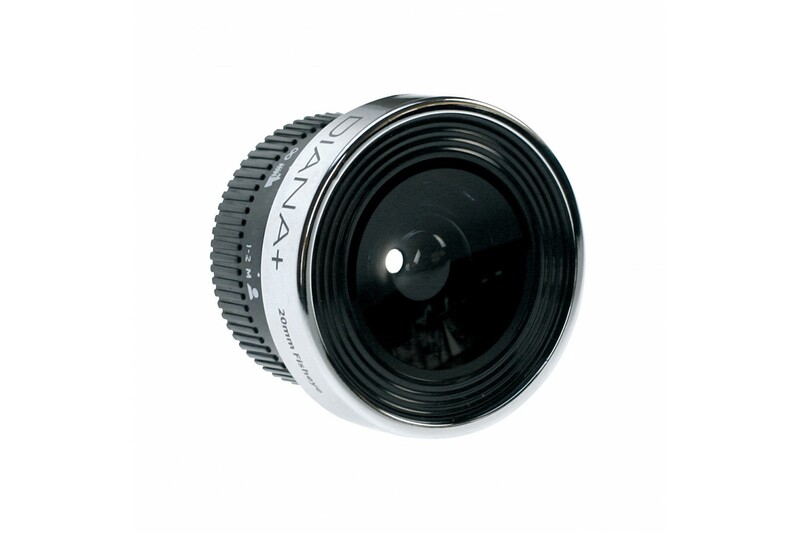 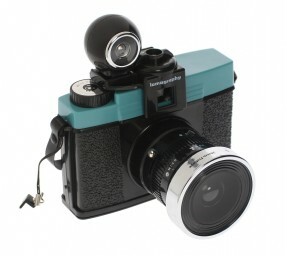 Introducing the super-wide interchangeable Fisheye lens for the Lomography Diana+ cameras! 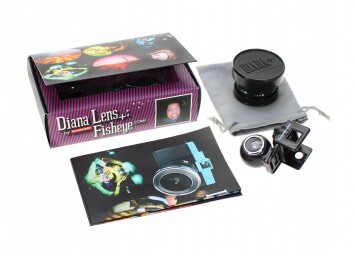 The Diana+ 20mm Fisheye Lens has an enormous field of view that takes in half of the world around you and compacts it into a tight, circular, 180-degree image! 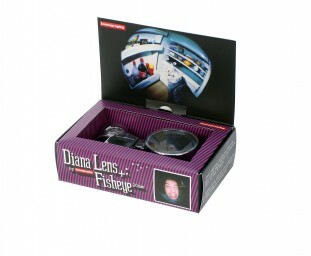 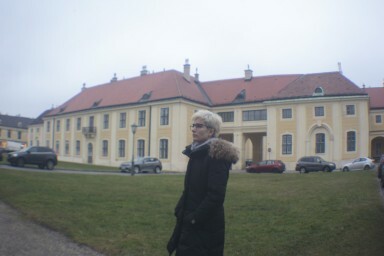 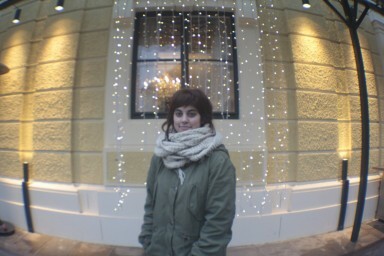 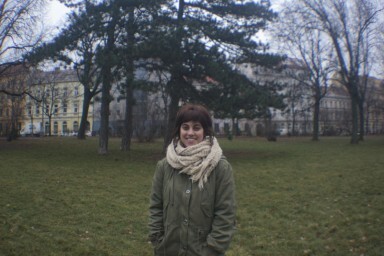 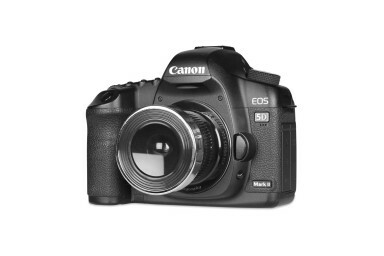 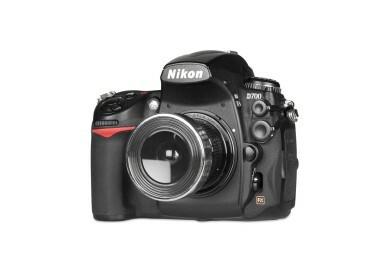 Each fisheye image shows massive depth of field, so your subject and background will be nice and crispy clear.